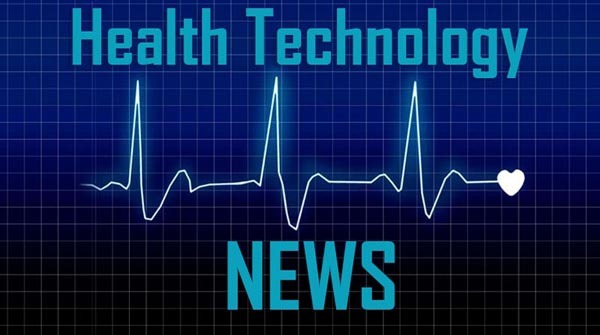 REDWOOD CITY, CA / ACCESSWIRE / March 27, 2019 / Avinger, Inc. (NASDAQ: AVGR), a leading developer of image-guided, catheter-based systems for the diagnosis and treatment of patients with Peripheral Artery Disease (PAD), announced today that it has received $6.2 million in net proceeds from holders exercising common stock purchase warrants at an exercise price of $0.40 per share. The warrants were issued as part of the units sold in the Company’s public offering which closed on November 1, 2018. The proceeds from the warrant offering would bring Avinger’s pro-forma cash balance to approximately $22.6M as of December 31, 2018, based on its most recently reported financial results. Avinger is a commercial-stage medical device company that designs and develops the first and only image-guided, catheter-based system for the diagnosis and treatment of patients with Peripheral Artery Disease (PAD). PAD is estimated to affect over 12 million people in the U.S. and over 200 million worldwide. Avinger is dedicated to radically changing the way vascular disease is treated through its Lumivascular platform, which currently consists of the Lightbox imaging console, the Ocelot family of chronic total occlusion (CTO) catheters, and the Pantheris® family of atherectomy devices. Avinger is based in Redwood City, California. For more information, please visit www.avinger.com.